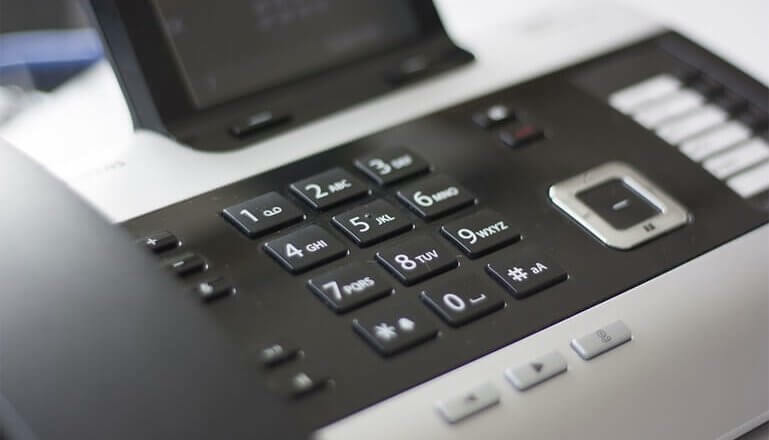 We can offer a range of phone systems – from traditional PBX systems to the very latest VOIP system and IP phones. Active Voice & Data offers a wide range of phone systems to meet most modern business needs. In today’s competitive market it is important to ensure that your business takes advantage of every opportunity available and by maintaining and improving your communications infrastructure we can help create lower costs and improve productivity. You may want to consider the implementation of VoIP (Voice Over IP) to enable lower call costs or enable efficient home working, or the use of mobile extension technology to help your customers stay in touch with a mobile workforce. Our phone systems can deliver independent mobility and collaboration from anywhere, by facilitating effective and secure communication between multiple sites and remote workers regardless of device, location or network. Whatever your business requirements may be, our phone systems are perfect for all industries and offer a variety of different options which allow you to customise the system to meet your own needs. Openscape Business is the most flexible hybrid solution on the market. A win-win solution that offers the best of both worlds with its parentage fixed in feature-rich traditional telephony and its excellent pedigree in converged voice and data solutions. With built in features as standard to help prevent your system being hacked you are less likely to fall victim to Dial Through Fraud which is sadly on the rise and could cost you thousands from calls made using your phone system without your consent or knowledge. Why not take advantage of a FREE comms review? A member of our team will visit you on site to review your current communications set up and advise you on the options available to improve the services, performance and price where possible. Your plans for the next 3 years – can the existing system cope with your plans? 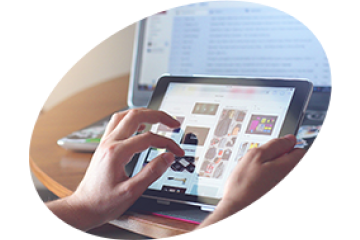 Flexible working solutions – what are in place, what are available and what can they do for you? Costs – can we help you save money by making your communications package work harder for you? Contact us to book your appointment. Call 01226 704610 or send us an email with your details and preferred date/time for your review.